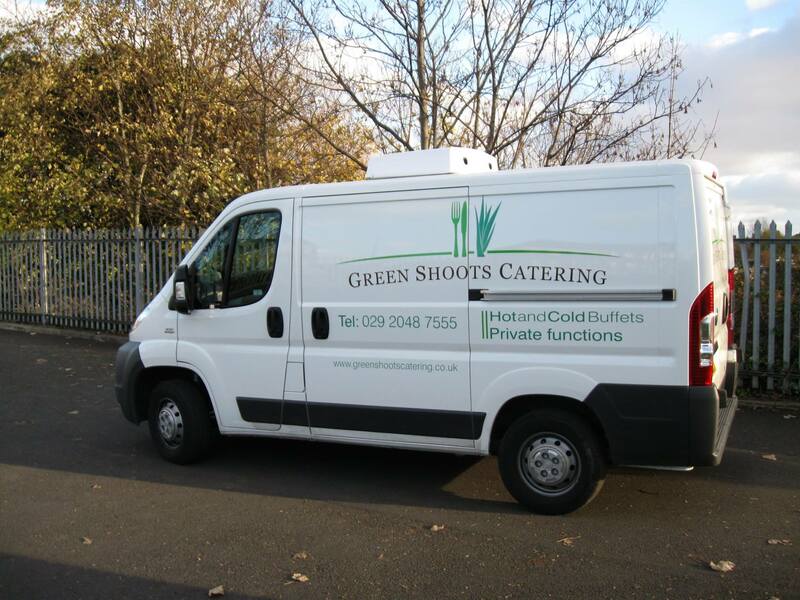 Green Shoots Catering is a social firm established to offer training and employment opportunities to adults who face disadvantage and barriers to employment. 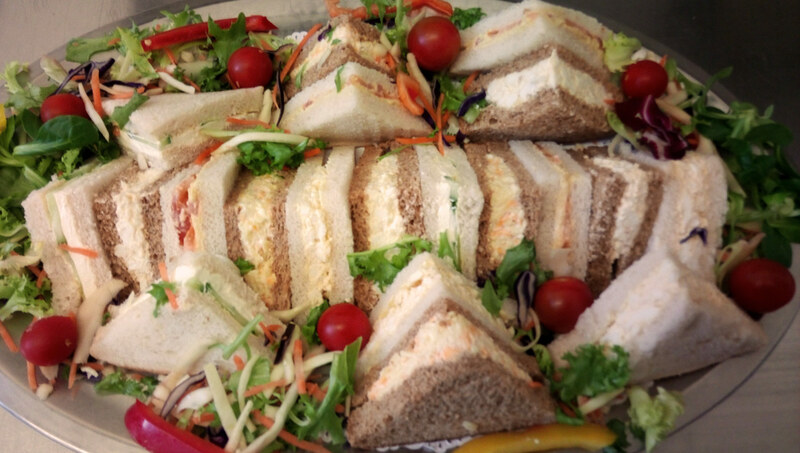 We provide a variety of buffet options to local businesses and organisations across the whole of Cardiff. 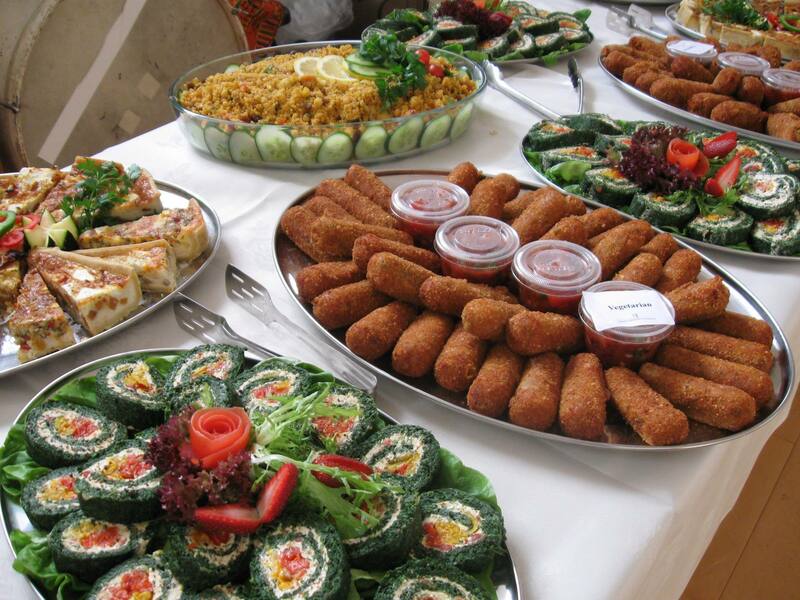 We can cater for all sorts of occasions: parties, funerals, private & office events. 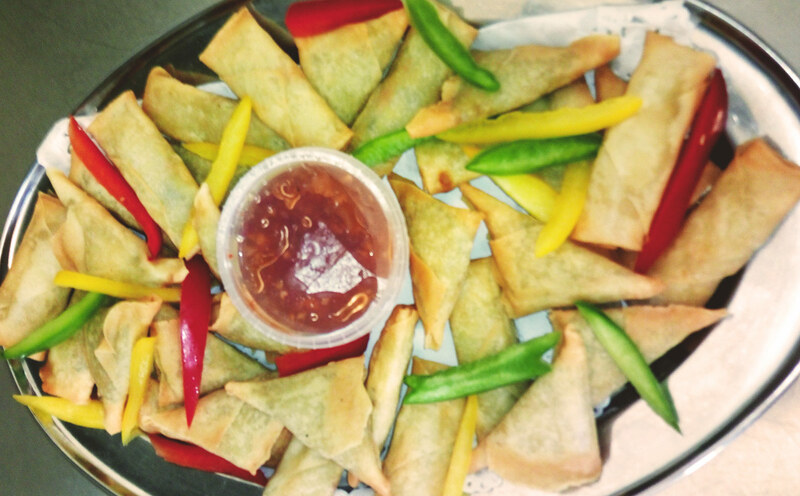 Supporting and promoting fair-trade and locally sourcing our produce is a strong aspect of Green Shoots. 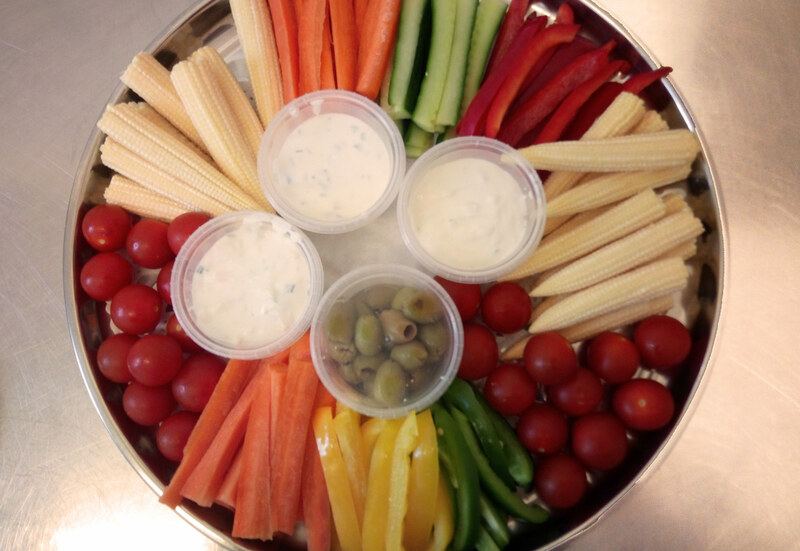 As a result of this, our vegetables are sourced through our organically certified project in the Vale of Glamorgan. We recommend early bookings. 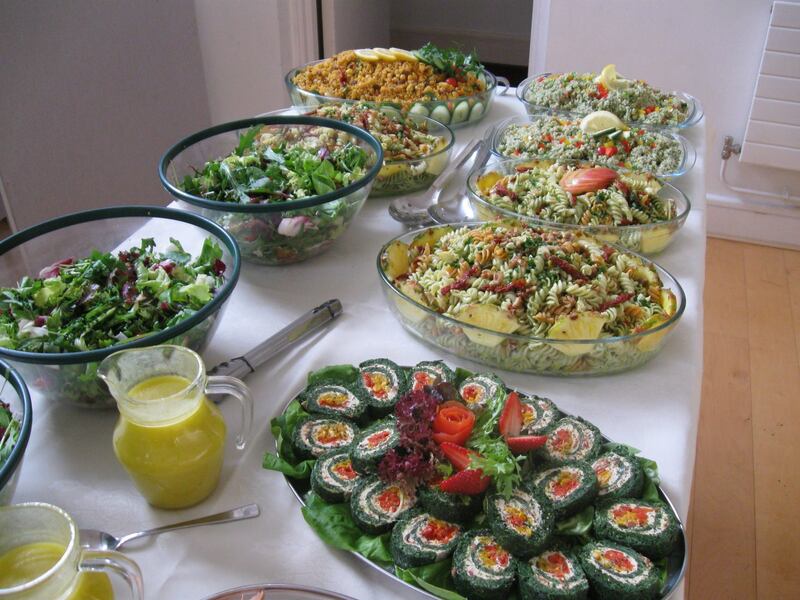 We accept online bookings through our contact form, directly over the phone or e-mail. Book early to avoid disappointment. Call 029 2048 7555 or write greenshoots@innovate-trust.org.uk. 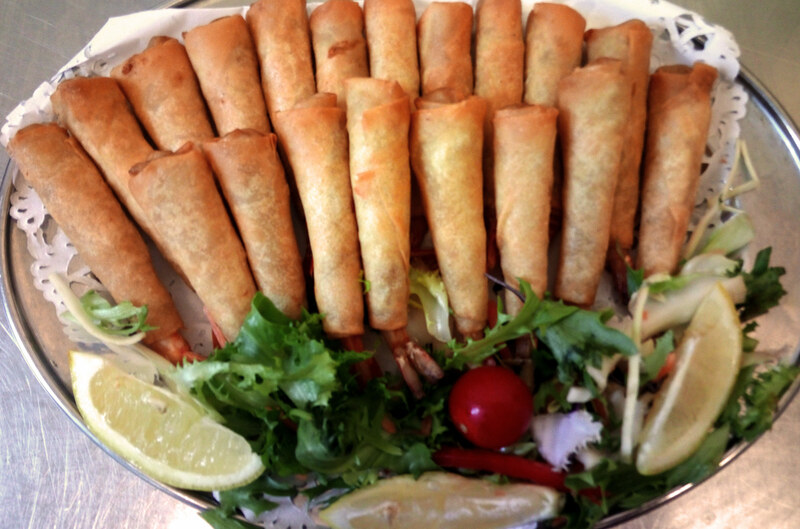 "I think you have a great menu selection and are a worthwhile company to support. The social/environmental objectives are a big plus"